BRAND CLAIMS - Multi-benefit mascara. Defines, lengthens, separates and volumises without smudging, smearing, running or flaking. 100% waterproof. Unique double sided brush. 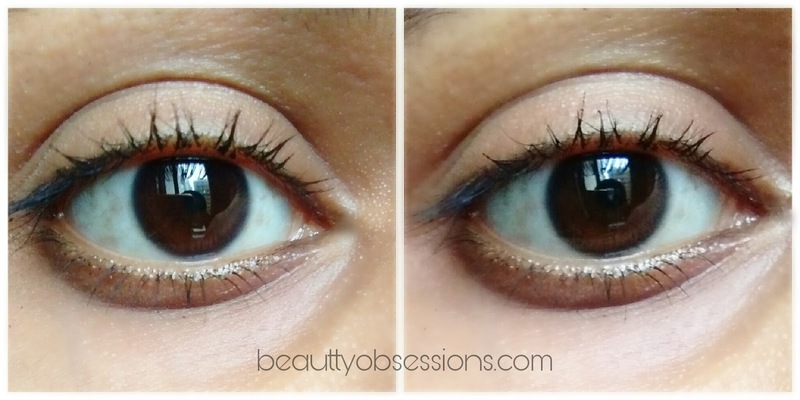 HOW TO USE - First lift and sculpt lashes with the short bristles. Then turn the brush and wiggle the long bristles through the lashes to lengthen and separate. PRICE - Rs549/- for 8ml. 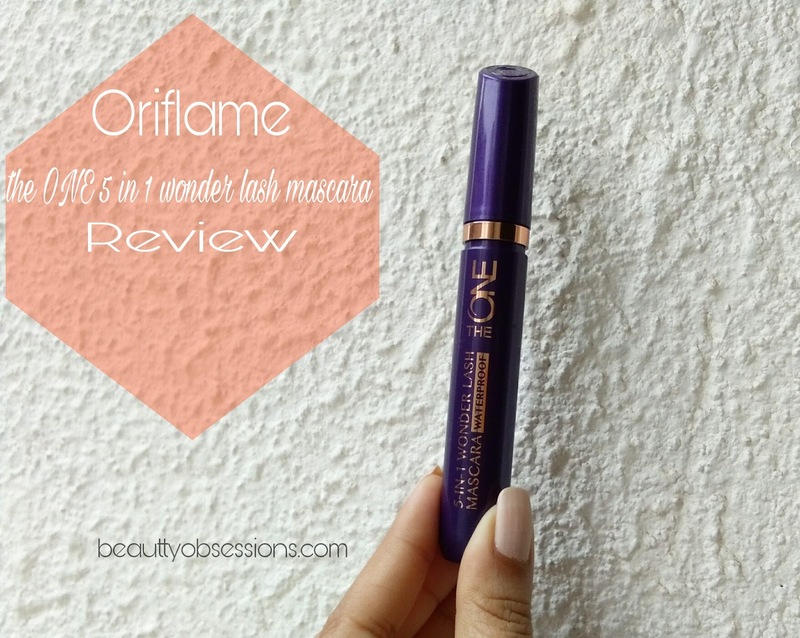 MY EXPERIENCE - I love oriflame mascaras, in fact I have tried almost all oriflame mascaras till now. I love its unique wand, I have already said the reason above.. 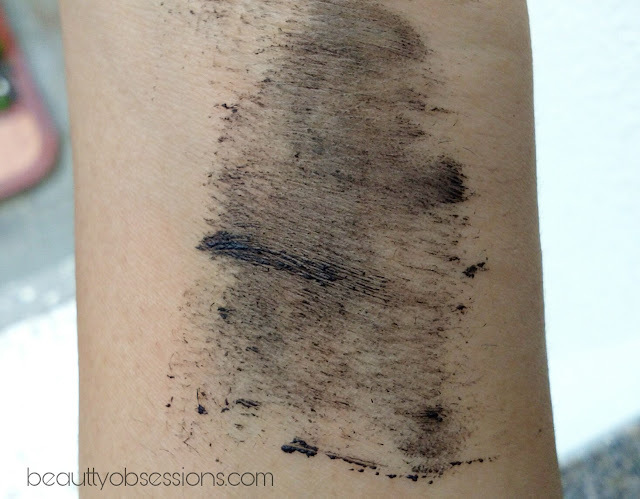 The mascara is dark black in colour and waterproof in nature.. I like the fact that, it is waterproof and it stays around 12-14 hours on my lashes and after that I removed it through a makeup remover. I think it will stay around 24 hours easily if I will not remove, but it is not advisable to put on mascara for such long hours. Look how is it looking on my eyes..
3- There are larger and shorter bristles on the wand which makes the application easier. 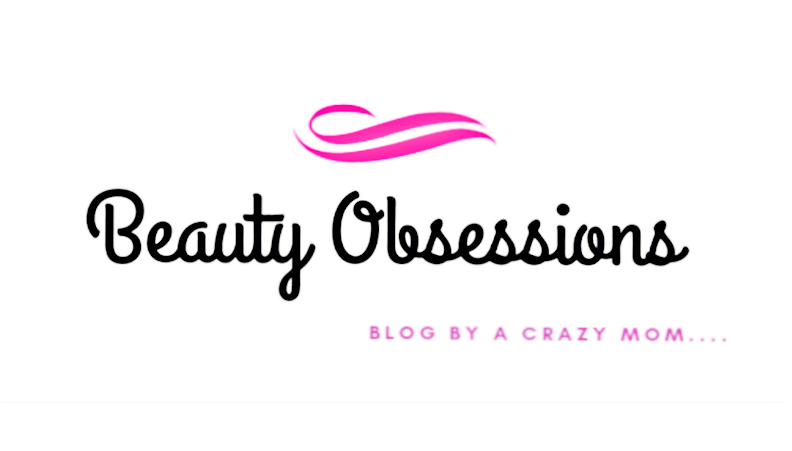 2- Doesn't curl lashes much.. You need an eyelash curler. Hope you found this review helpful... Share your thought on comments below. 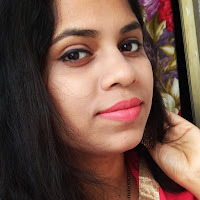 I think it is a good mascara for everyday look when you dont need much dramatic eyes.. 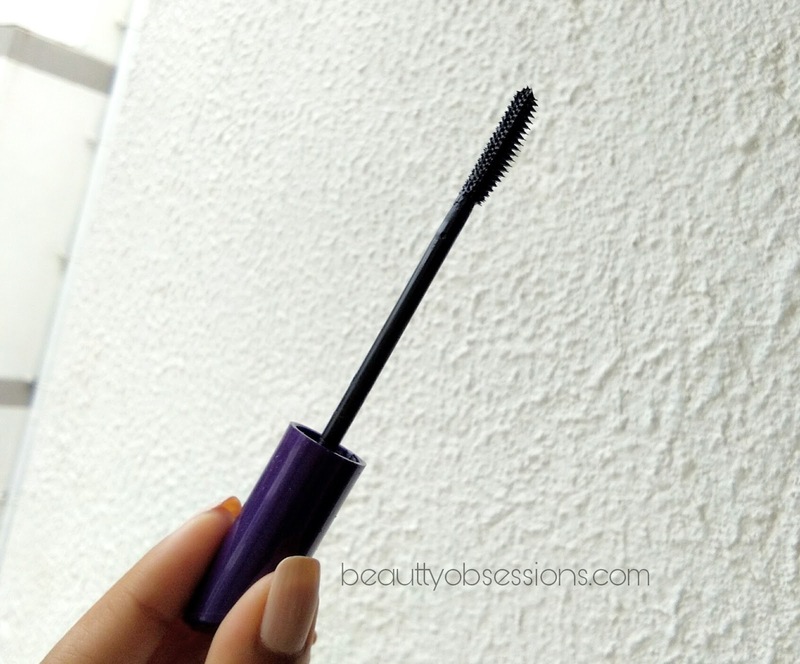 I am also not a mascara person.. Find this one good for daily wear :) Well written post hun.. Yes, this is perfect for daily wear and specially during summer when we sweat like hell and mascara will at its place . Loving its design and packing. Its dark black colour gives your eyes a perfect looks. Looks like a good mascara. 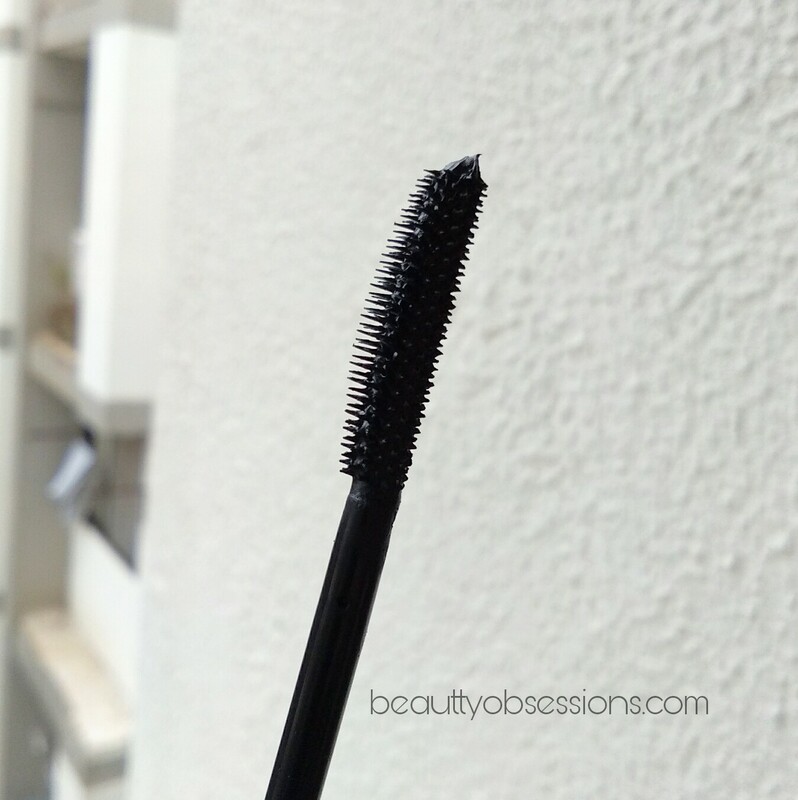 Mascara wand looks pretty good and it deliveres jet black color. But I swear by Maybelline Mascaras. Will keep in mind your tip... Thank you for stopping by.. When ever I buy mascara After some time i feel it became dry inside. Can you suggest what to do in such cases. Looking at your pictures, this mascara looks subtle and not very dramatic as such. May be useful for daily wear where you don't need too heavy makeup. 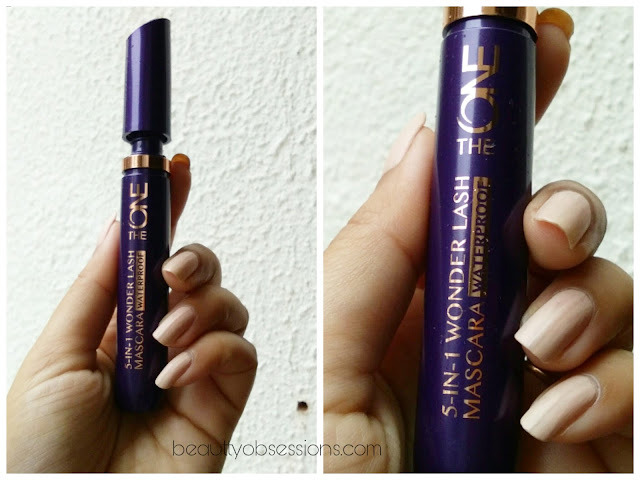 I like mascaras that give a subtle effect and this one is perfect for me. This one looks good. But I am a Maybelline Mascara Loyalist. Me too like Maybelline mascaras.